As a trusted advisor, WayPoint Marketing Communications partners with small- to medium-sized businesses to help them reach their goals through smart, well thought-out marketing strategies. Specifically, we provide marketing expertise to increase our clients’ opportunities to sell products and services to new and existing customers, and support communications activities to attract and retain employees. We also place a critical emphasis on establishing measurable objectives and employ a metrics-based approach to analyzing each of the campaigns we execute to help achieve desired outcomes. Simply put, we help you attract and engage your key audiences, and generate desired results. In order for your business to be successful, you need to be able to effectively sell your products and services to both your current customers as well as new ones. These are two very different audiences that require tailored marketing approaches. How you communicate to each one can make all the difference in creating a thriving business with a loyal and continuously growing following, and one that is simply trying to stay afloat. Your business will only go as far as the people who are tasked with making it run. Studies have shown that a happy and engaged workforce can raise sales by 37%, productivity by 31%, and accuracy on tasks by 19%--not to mention provide a number of health and quality of life improvements. To achieve this type of dynamic, you need to have specific marketing strategies in place that focus not only on engaging and advancing your current workforce, but also on being an attractive place to work for new employees. Laurie Harbour, president and CEO, Harbour Results, Inc.
Are you ready to attract new business, grow your current customers, and become a more engaging employer? 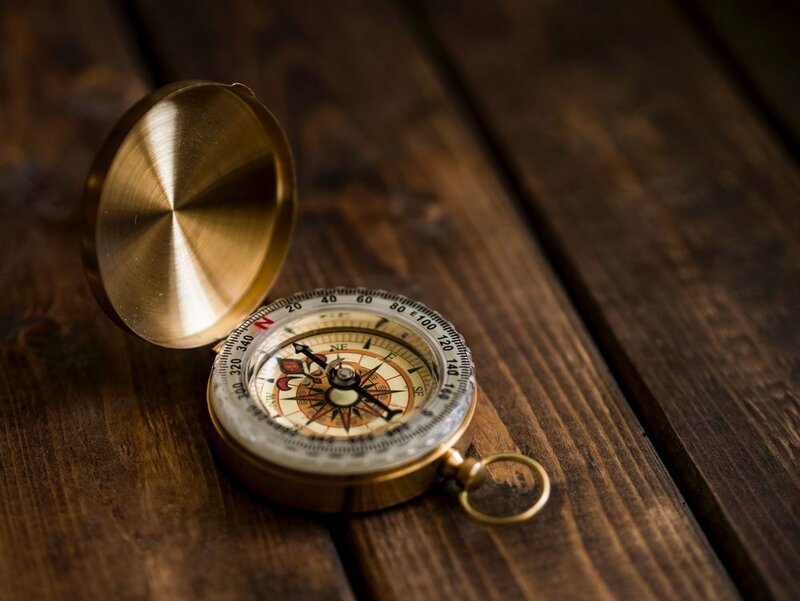 Let WayPoint help you navigate the way through strategic, effective marketing communications.